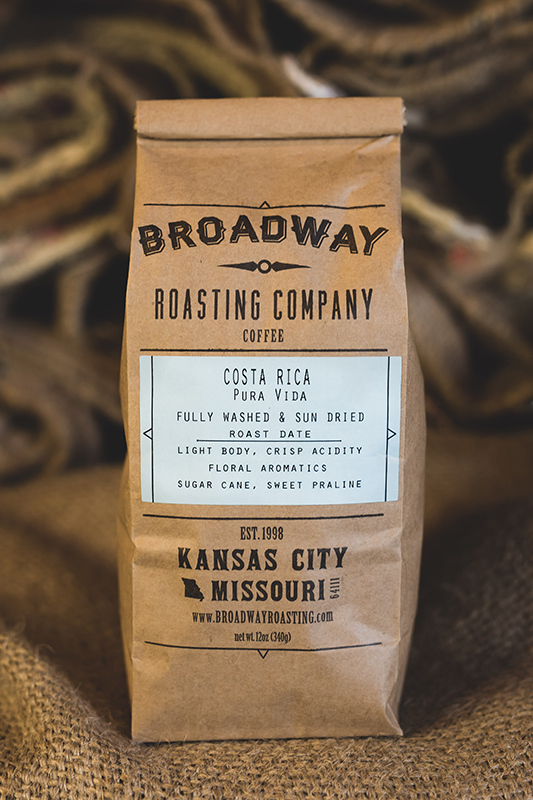 When we taste coffee from Costa Rica, the bright, citrus tones are what we’re looking for. You will find a nice acidity, and a slight tangy twist in the corners of your mouth. The medium body, and sweetness is perfect as a morning brew. Costa Rica is the first destination for many coffee professionals. As the longest running democracy in Central America, Costa Rica is the safest, most beautiful destination for specialty coffee.